Would a Modern Warfare 2 Remastered Campaign-Only Release Be Bad? 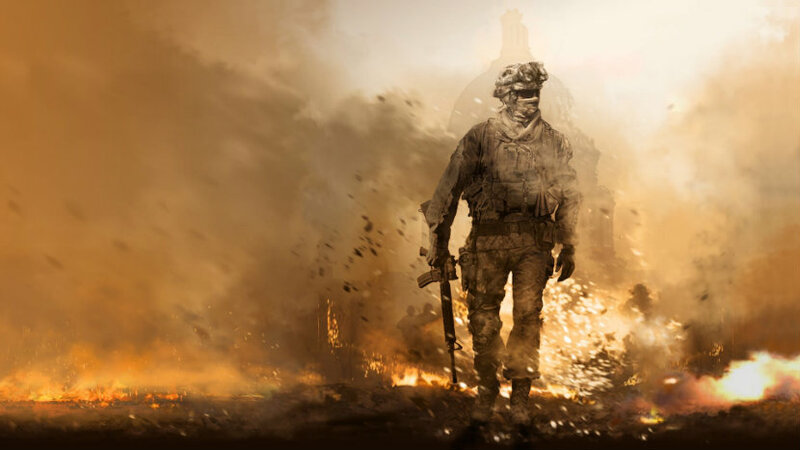 In 2018, the rumor mill was rumbling about a Call of Duty: Modern Warfare 2 Remastered. It made sense. After all, the first game was remastered and, outside of some drama over how it was sold, it seemed to turn out okay and even sell well. But a big difference with the second effort was that the rumors suggested it would only ship with a campaign. The multiplayer, one of the most beloved online shooter experiences ever, would remain a thing of the past. This remaster never emerged, with Activison putting everything behind Black Ops 4 and especially the Blackout mode, but 2019 just might be its year. As we reported during the last week of February 2019, the Pan European Game Information (PEGI) board published a rating for Call of Duty: Modern Warfare 2 Remastered. So like, it totally exists. With a rating emerging in Europe, that probably means we’ll be seeing it sooner, rather than later. The thing that stands out is the full title, which is Call of Duty: Modern Warfare 2 Campaign Remastered. To eliminate all confusion, Activision is straight-up indicating what the product is in the name. So it’s real, and unless there’s a separate release that’s multiplayer-only, it’s just the campaign. Now the question is, why? The answer is obviously logistics. 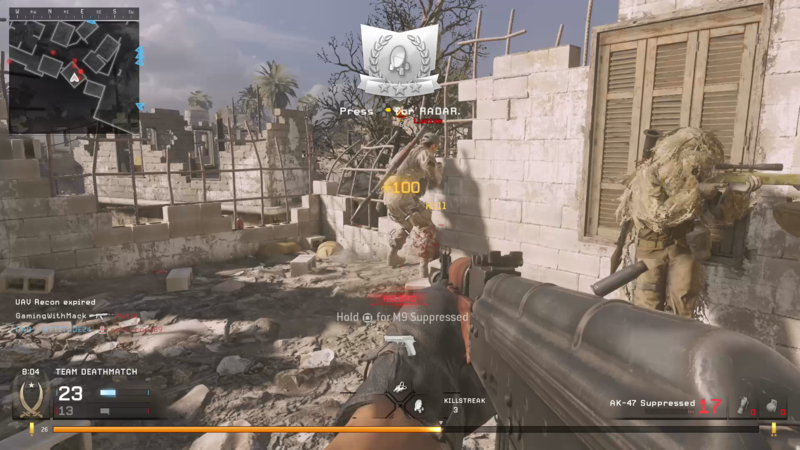 As we saw with the first Modern Warfare Remastered, the structure to maintain the online multiplayer hit a lot of snags along the way. It had problems that needed to be fixed, and the DLC maps were still separate purchases when the audience understandably expected all the content, that technically already existed, to be included in the initial release. That ignores the reality of game development, especially today, and that’s most likely why the next one is dropping multiplayer. Running a game’s online component takes resources, and those resources need to be maintained with money, right? It’s certainly disingenuous in a big picture way to suggest Activision is hurting for cash, especially in light of recent events, but let’s look at it from a project level. Keeping Modern Warfare 2 Remastered’s online running would require maintenance and development in a long term form, alongside all the newer content that would need way more attention. With remasters, the general idea is to have something low cost and low risk that the fans still want. An online shooter makes that complicated, and this is likely the compromise. If anything, both this and the previous remaster could both be looked at as experiments, and Activision certainly has the numbers for the first one. Personally, I’m a campaign-only Call of Duty player, so I’m totally fine with this, even though I understand why so many others might be disappointed. But Modern Warfare 2 is easily the best Call of Duty campaign period, which helps soften the blow in my mind again from the “this is an experiment” perspective. Activision will probably also be more willing to release this one standalone as a result, which was one of the biggest problems with the first remaster. That’s just a guess though, because, well, it’s still Activision we’re talking about here. As always, with takes like this we’re curious about what our readers think. Is a campaign-only release a problem, especially following a multiplayer-only release? Let us know what you think!